Membership is available to persons engaged in the practice of Human Resource Management, in the field of HR Education, or who demonstrate a bona fide interest in Human Resources and in the purpose of HR-PAGE. Regular members in good stand and holding National SHRM membership may vote and hold office. Members in good standing may vote. Student members are not allowed to vote. 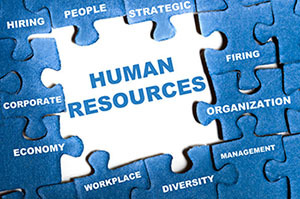 Anyone who has responsibilities or oversight of HR functions such as recruitment, hiring, benefits, compensation, payroll, policy development, and employee engagement! Corporate (transferable) dues paid by the employer may be transferred to another individual within the company. Employers may not alternate sending different individuals to Chapter meetings. *You may also pay for meals at each meeting.